Zanzibar is a quintessential destination where you can experience the glorious beaches, heritage and culture of East Africa. 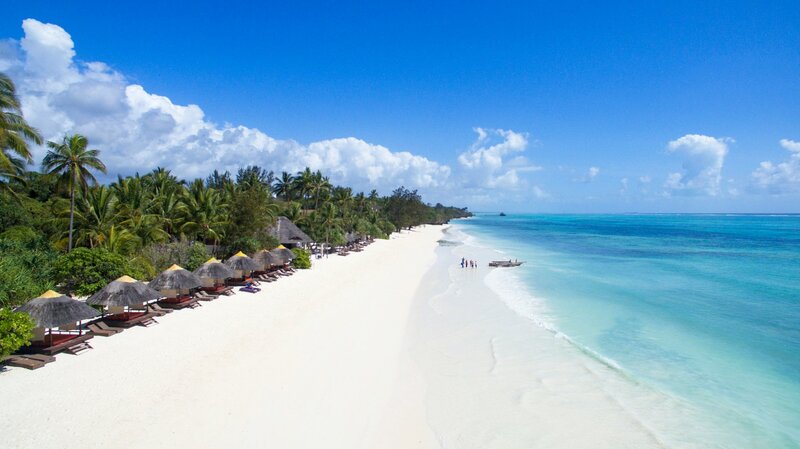 A cultural crossroad, Zanzibar is the place where Africa meets Arabia and Indian Ocean. 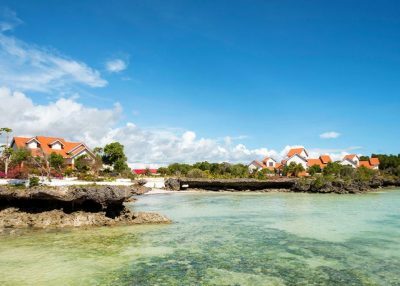 The rich culture and history of the island, mixed with their active beach scene makes a visit to this island an unforgettable experience. 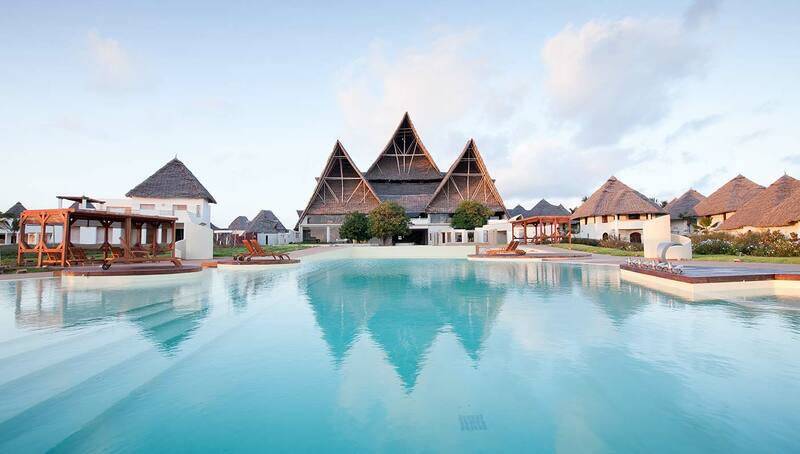 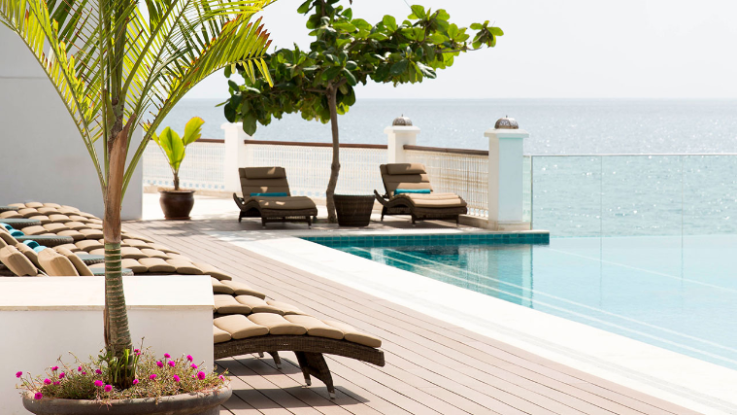 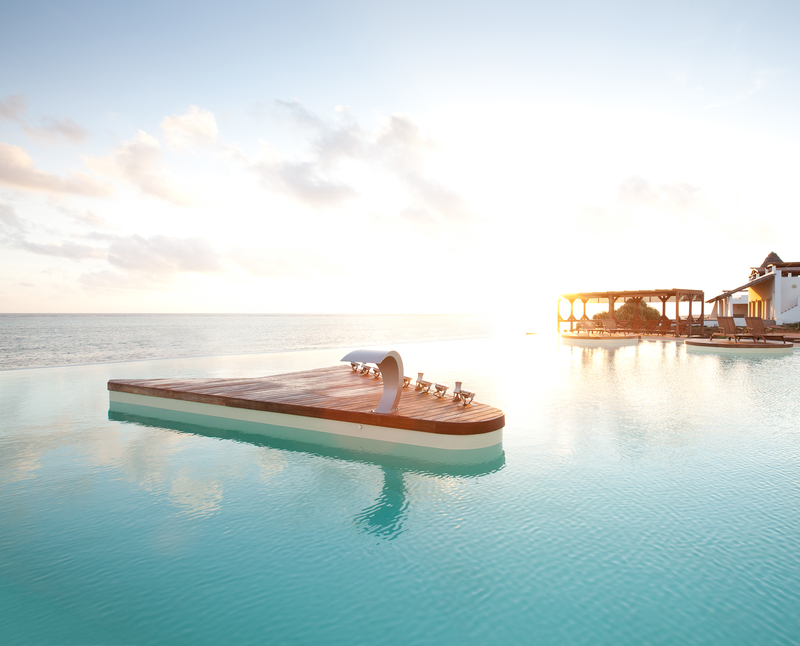 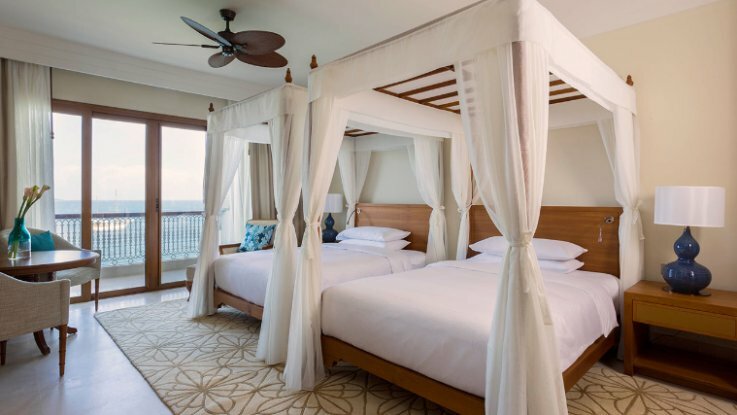 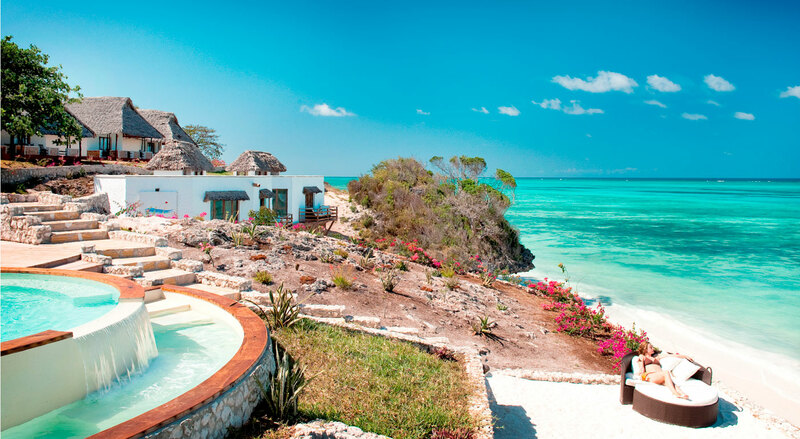 Our Zanzibar Holiday package will let you explore the island in a way you’ve never done before, with hotel options that will ensure that your holiday is spent in ultimate luxury. 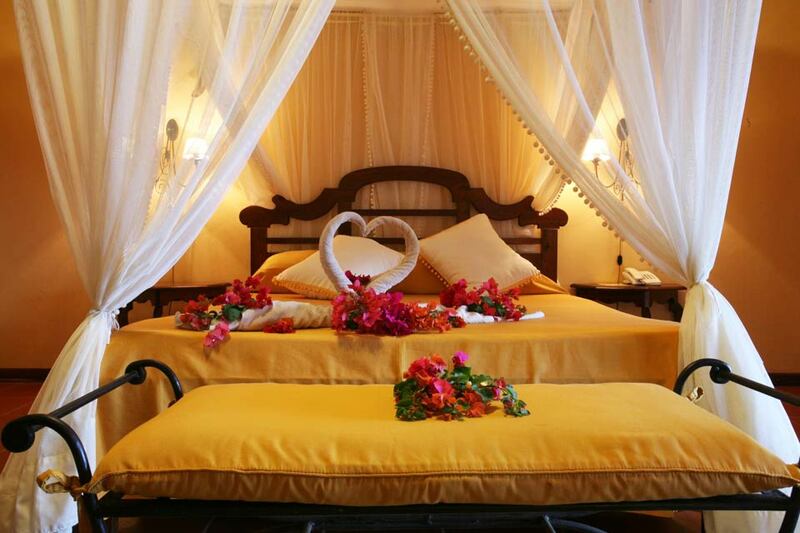 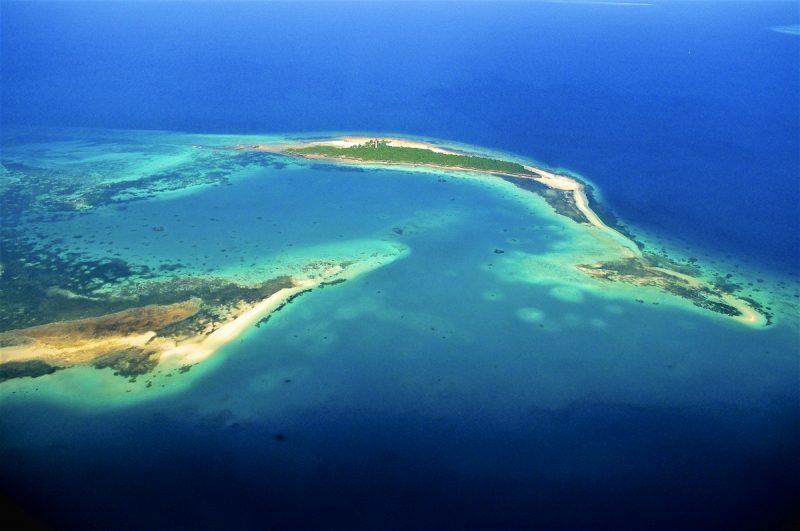 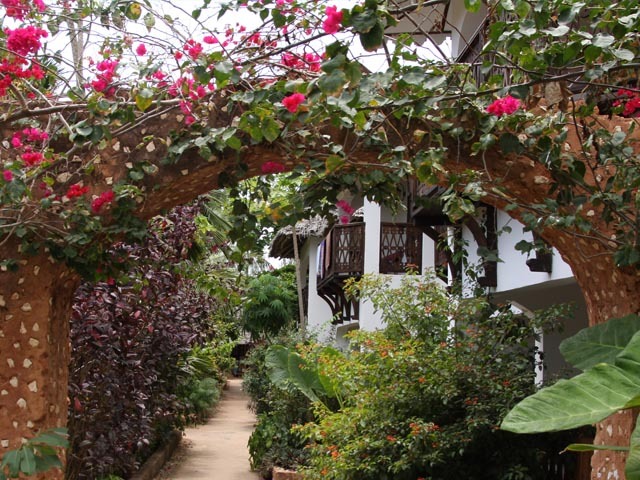 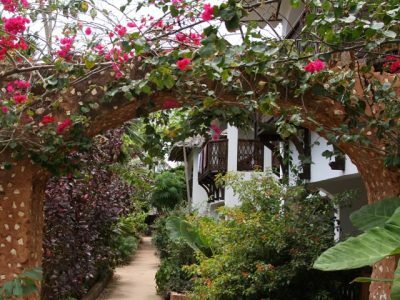 Zanzibar is also home to one of the oldest towns in their history – the Stone Town. 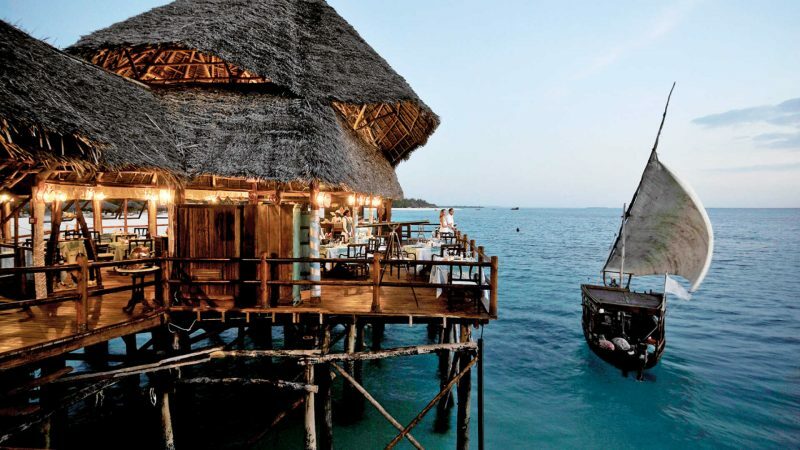 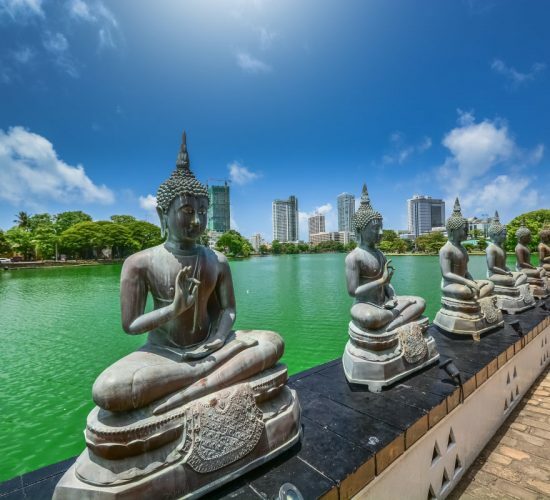 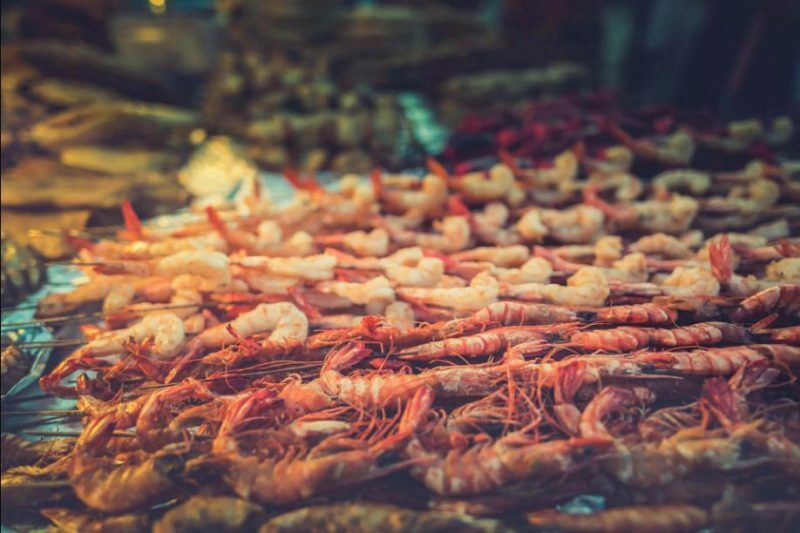 Once a centre for ivory, gold and slave trade, it is now a well known tourist spot where people visit to experience their hawking curios, dolphin safaris and sunset cruises. 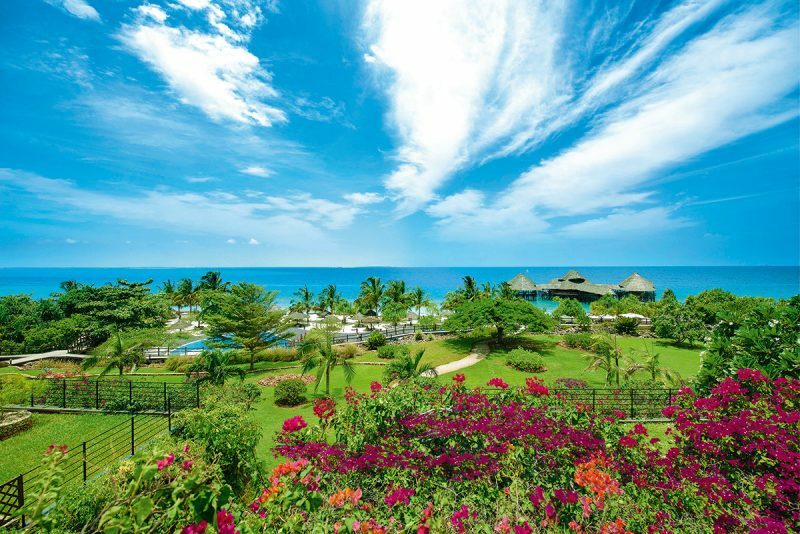 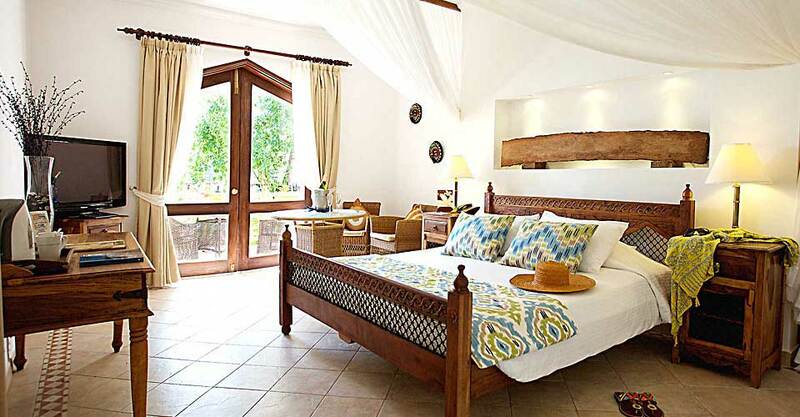 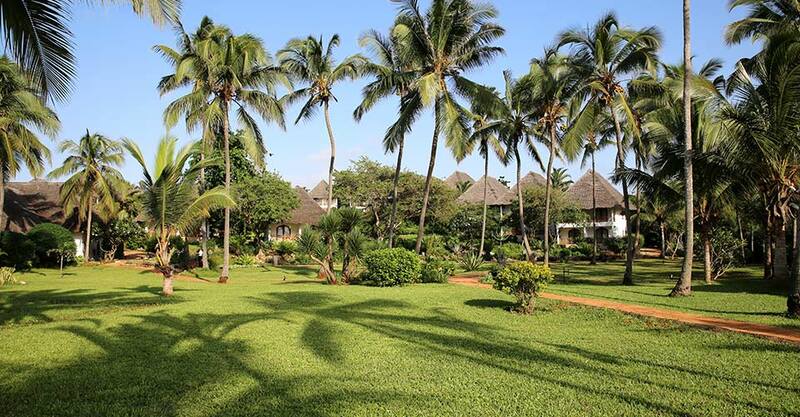 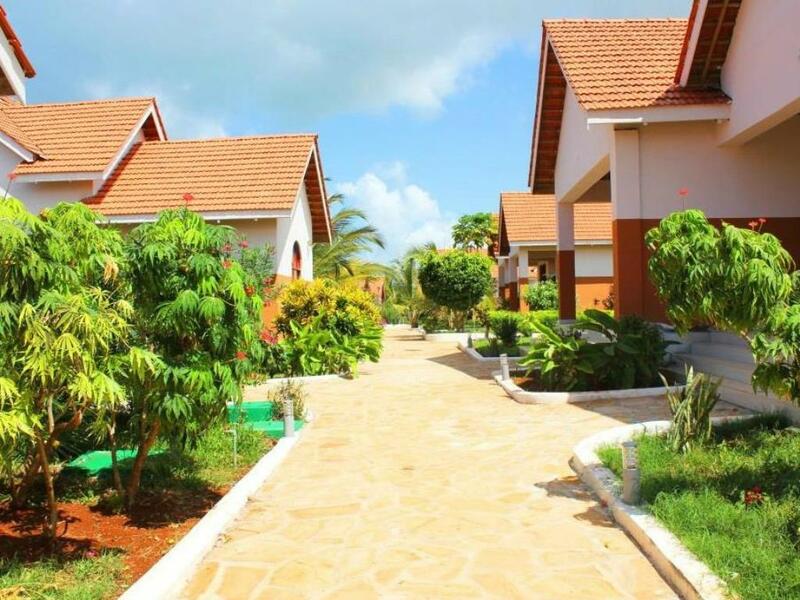 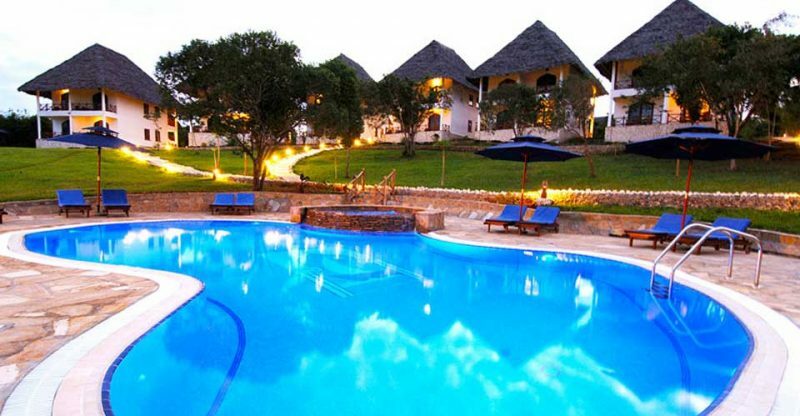 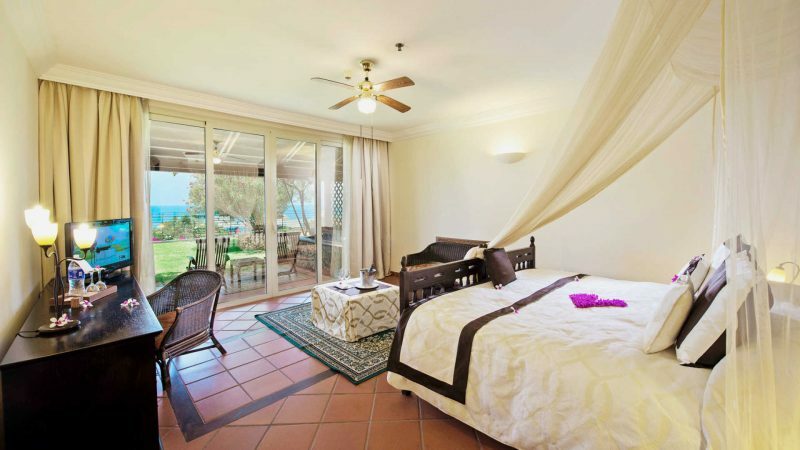 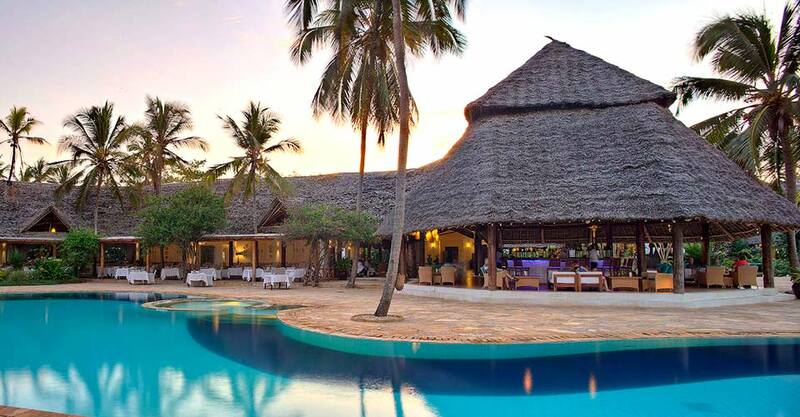 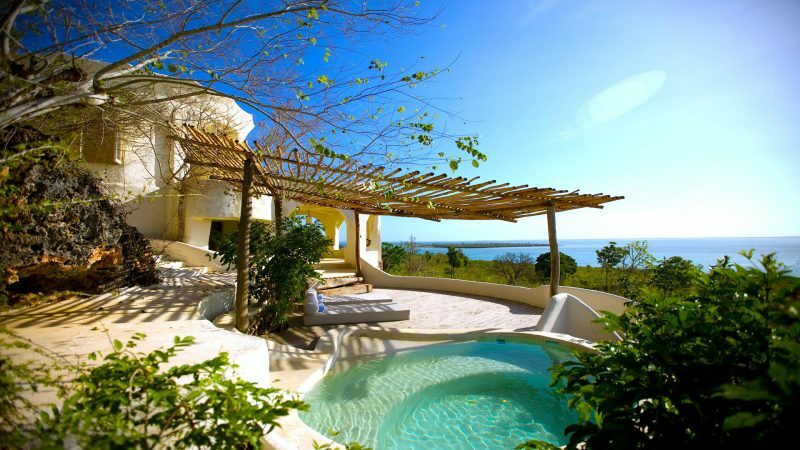 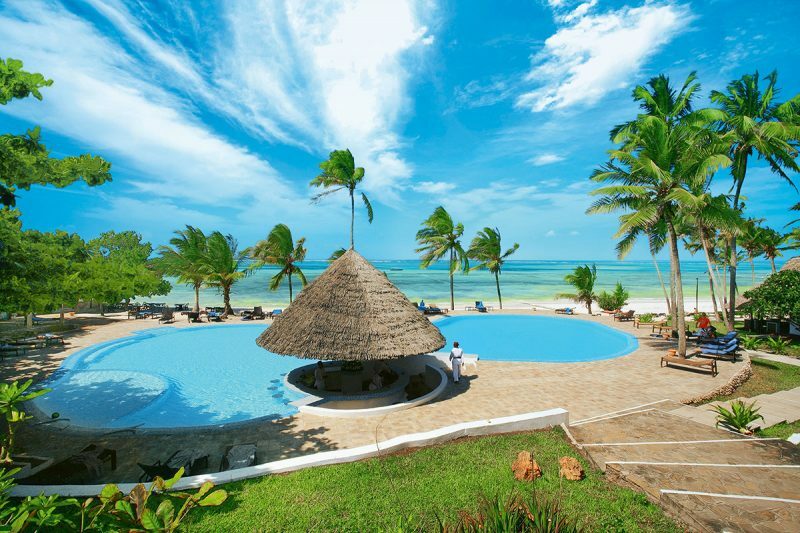 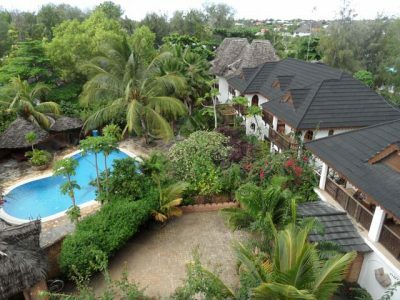 Filled with pristine beaches, sunshine and amazing Swahili cuisine, this Zanzibar Holiday package will take you to explore the luxury tourist resorts and meet some hospitable people. 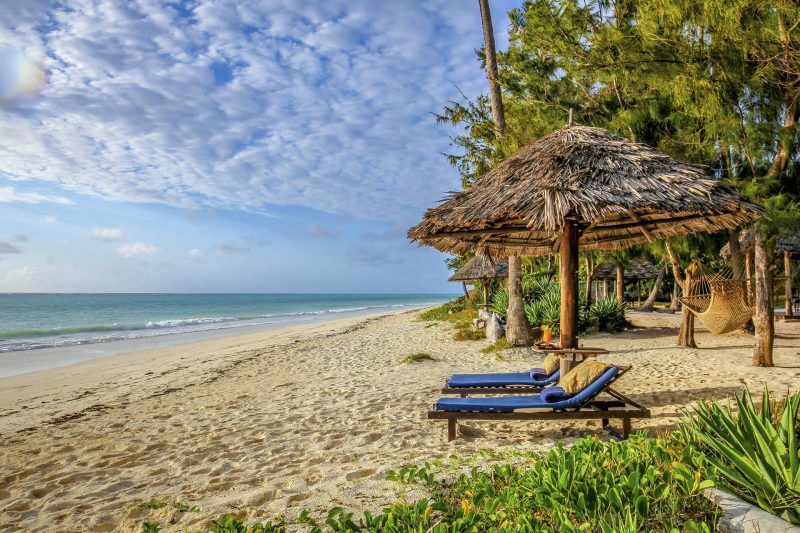 With jungle safaris, peaceful beaches and amazing sceneries, the Zanzibar holiday package will take you to a vacation you’ve never experienced before. 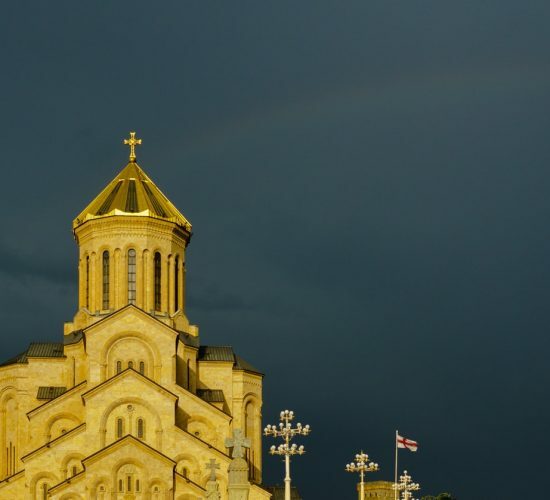 *Prices are subject to change depending on travel dates and season. 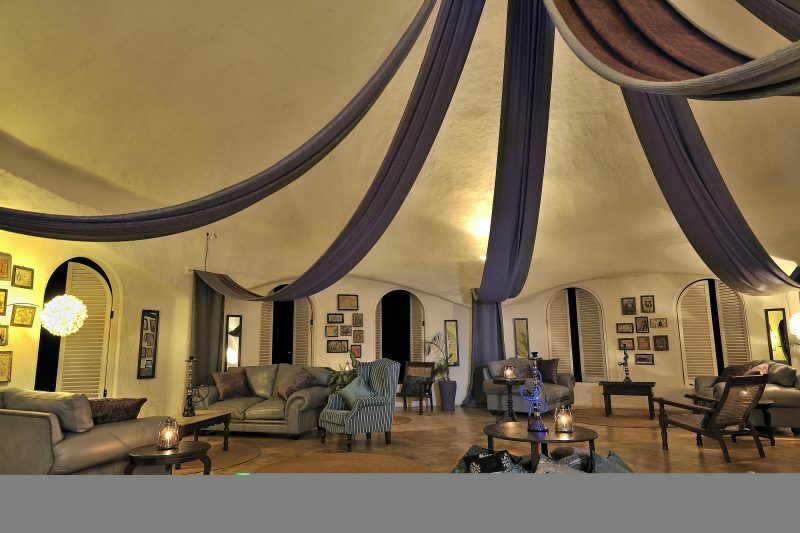 Want to explore more of Africa? We’ve got a package to Seychelles which will take you to explore the wonderful location in all its glory.